The surety bond sector looks to register its second consecutive year of growth, led by the private construction sector as the economy slowly improves. Construction surety bondactivity has returned to just shy of its 2008 peak, when the U.S. economy began to tank, and the sector has evolved with the construction industry. U.S. construction spending reached a seasonally adjusted annual rate of $1.036 trillion in May, up just 0.8% from April but up 8.2% compared with May 2014, according to the U.S. Census Bureau. Construction spending peaked at $1.167 trillion in 2006, plunged through the Great Recession and began rising again in 2012. For 2014, spending was $962.06 billion, according to the Census Bureau. With the pickup in overall construction, construction surety bond sales also have increased, according to the Washington-based Surety & Fidelity Association of America. Direct written premiums totaled $5.50 billion in 2014, a 4.7% increase compared with 2013 and just $2 million shy of the record in 2008, according to the association. “There has been an increase in the demand for surety bonds, … but I believe we are only getting back to where we were in 2008,” said Thomas Niland, vice-president and surety practice leader at Cook Maran & Associates in Melville, New York. As in much of the property/ casualty market, pricing is advantageous for buyers amid ample capacity. “Pricing for construction bonds is slightly softer,” said Harry C. Rosenberg, chairman of surety brokerage Rosenberg & Parker Inc. in King of Prussia, Pennsylvania. Construction bonds are priced at a rate per $1,000 value of the bond, said Mr. Niland. Surety bonds, which assure completion of construction projects should a contractor default, can be placed with up to $10 billion in limits, said Drew Brach, in Grand Rapids, Michigan. 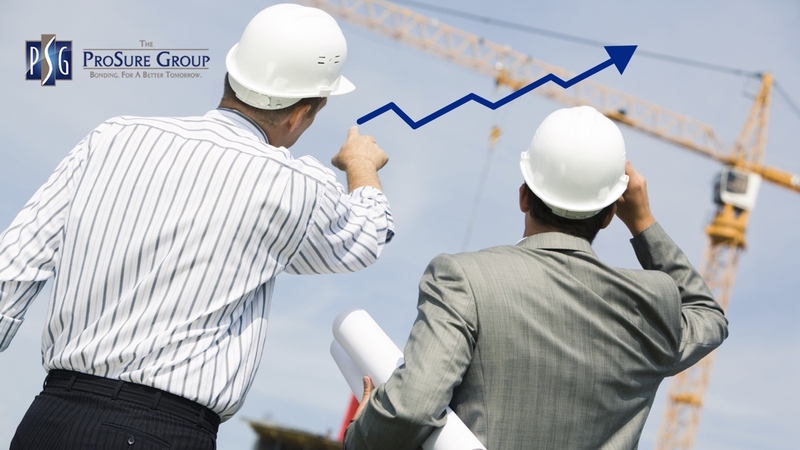 Private and public construction projects are driving the rebound in construction and surety bond sales. Numbers don’t tell the whole story, however, as construction projects grow larger and more often are public-private partnerships, dubbed P3s by the industry. “Public private partnerships continue to grow as a popular way to bridge the financing void primarily for large infrastructure projects,” Mr. Grove said. Thirty-four states and Puerto Rico have enacted legislation enabling such partnerships, according to the Federal Highway Administration. Such multiyear, more complex projects require specialized bonds, Mr. Rosenberg said. Some surety bond agencies have developed a construction bond form for public-private partnership construction projects. This new bond form features a liquidity component which allows advance payment to allow a project to continue during claims in addition to the more traditional performance and payment bond, and has been used to bind five public/private partnership projects in Canada. 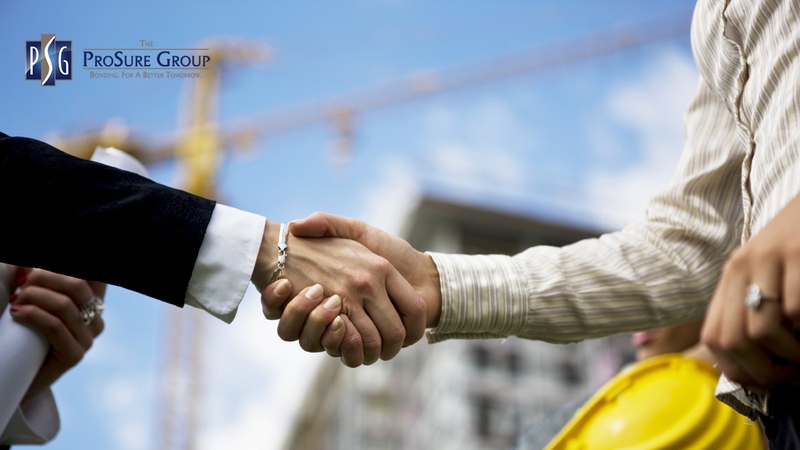 Looking for some additional information on Construction Surety Bond? No problem, The ProSure Group, Inc. is here to help you! We show you how to meet the surety bond requirements for your business.